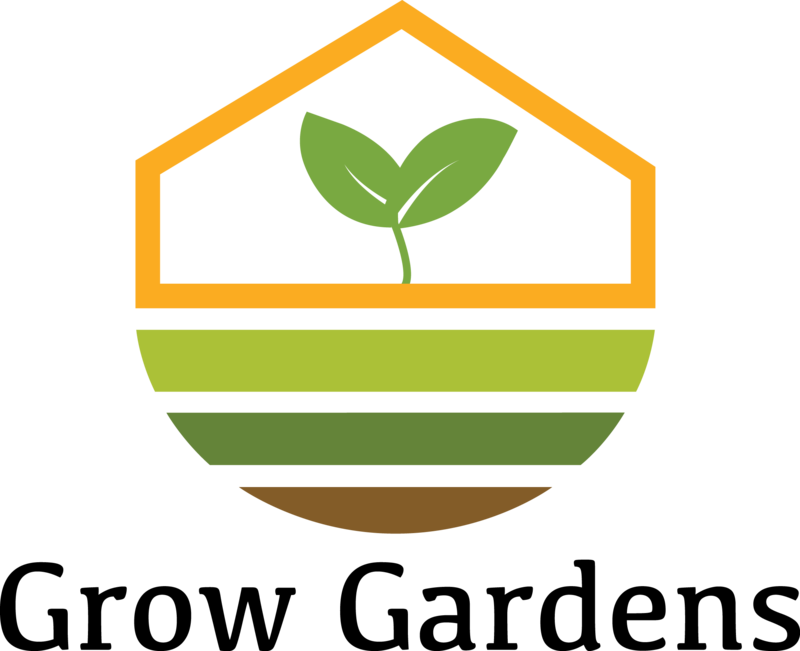 Grow Gardens and Greenhouse is a garden of learning and enterprise, and provides the training and skills necessary to maintain it. Volunteers at Grow Gardens produce hydroponic microgreens, seedlings, as well as herbs, and teas, while modelling ways to sell this produce to the wider community. As one of the Working Centre's urban gardening projects, the greenhouse is closely integrated with the Hacienda Sarria Market Garden. At the greenhouse volunteers can get involved in the growing and harvesting hydroponic microgreens, planting trays of living greens, and growing seedlings for the market garden. The surrounding property supports a tea and herb garden. Grow’s Lancaster Street garden and greenhouse is always open to new volunteers and visitors. There are many ways to contribute throughout the year. Beginners welcome! To get involved, contact us at grow@theworkingcentre.org or 519-575-1118. You can also find our microgreens and living greens at several locations in Kitchener-Waterloo, including Central Fresh Market, Vincenzo’s, Legacy Greens, J&P Grocery, Full Circle Foods, and Bailey's Local Foods. To place a wholesale order for your restaurant or retail location, please contact us using the details below. For more information about GROW Gardens, please contact Adam or Rachael. Volunteers are welcome, though space is limited.